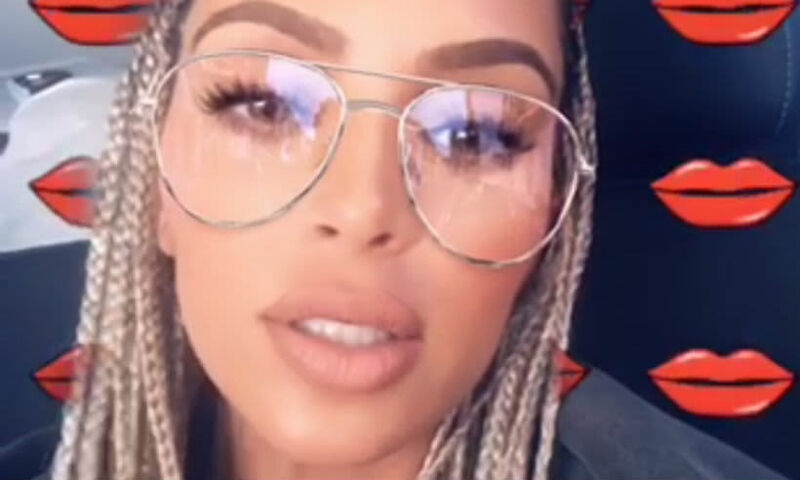 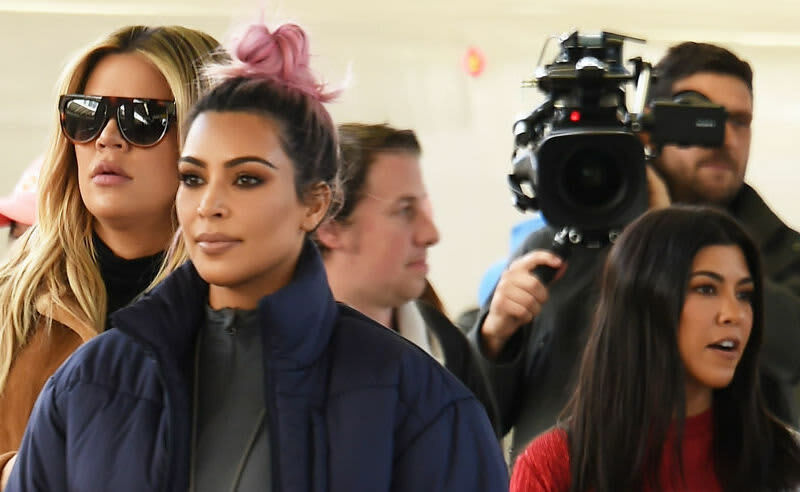 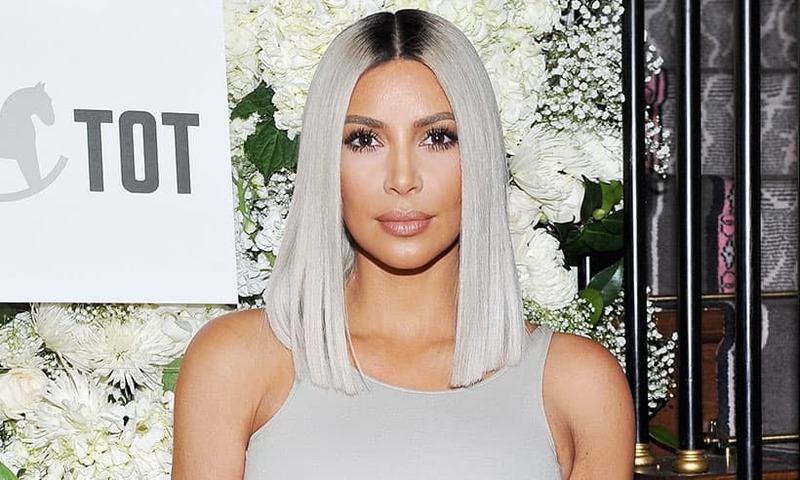 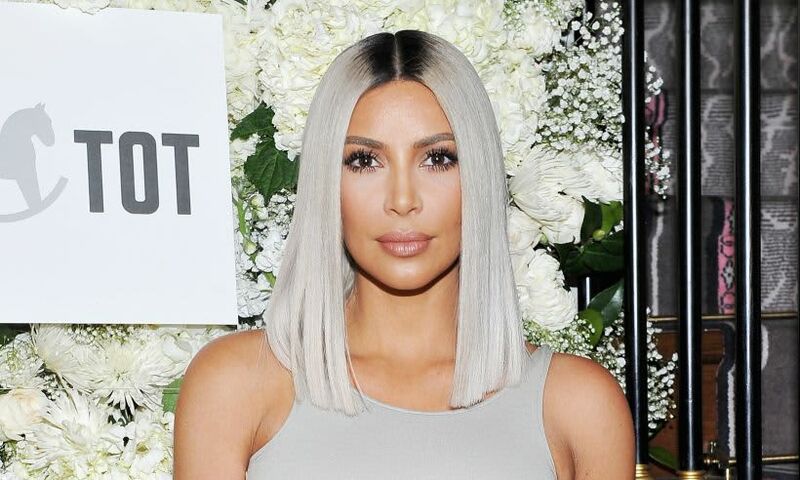 Kim Kardashian's pink hair transformation - it's not a wig! 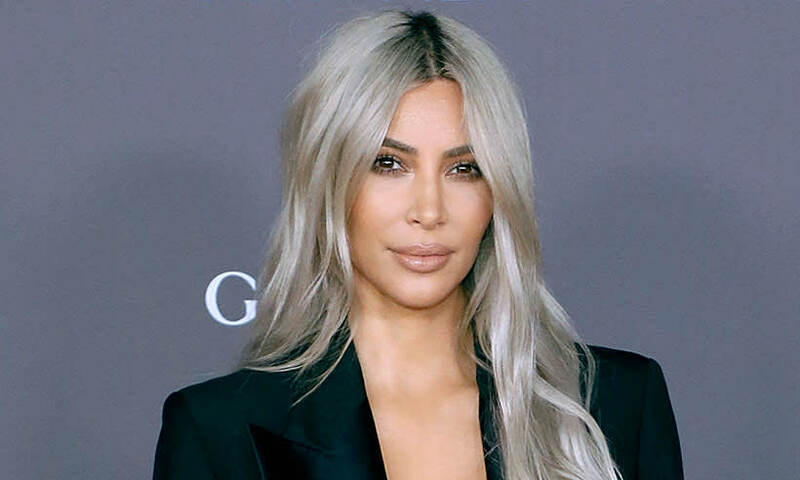 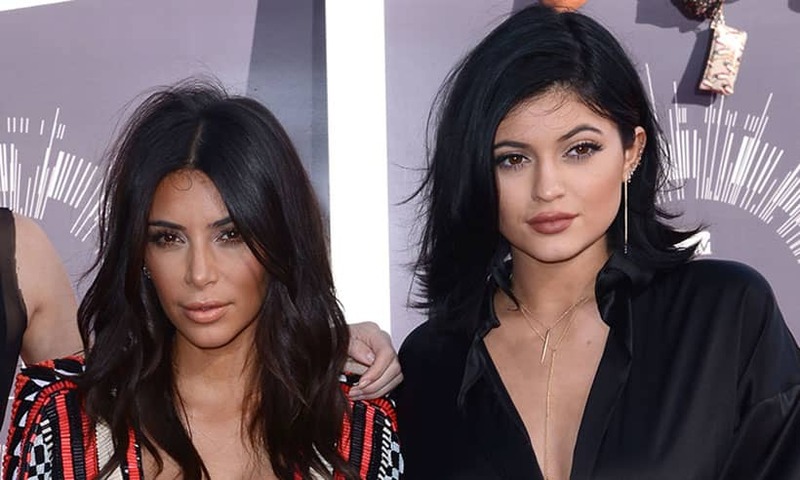 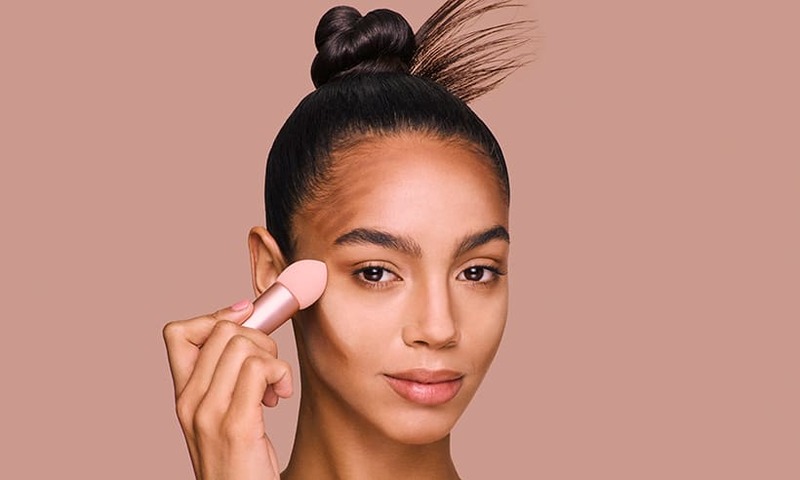 The Kim Kardashian-style makeup line by Primark is taking the beauty world by storm! 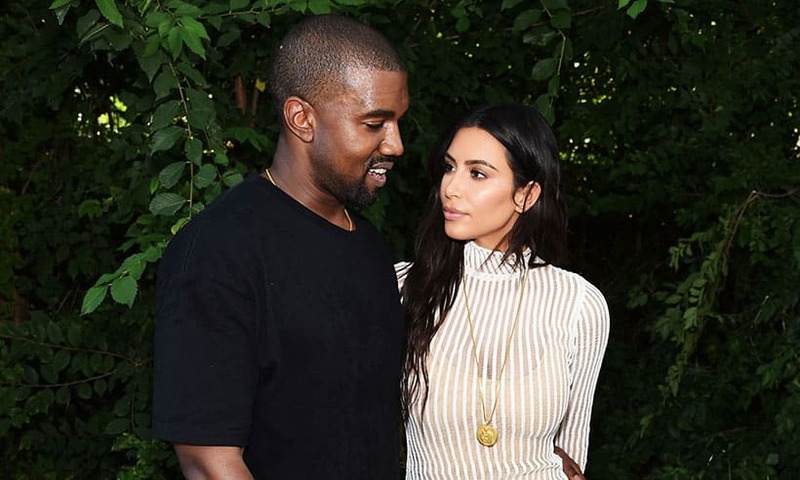 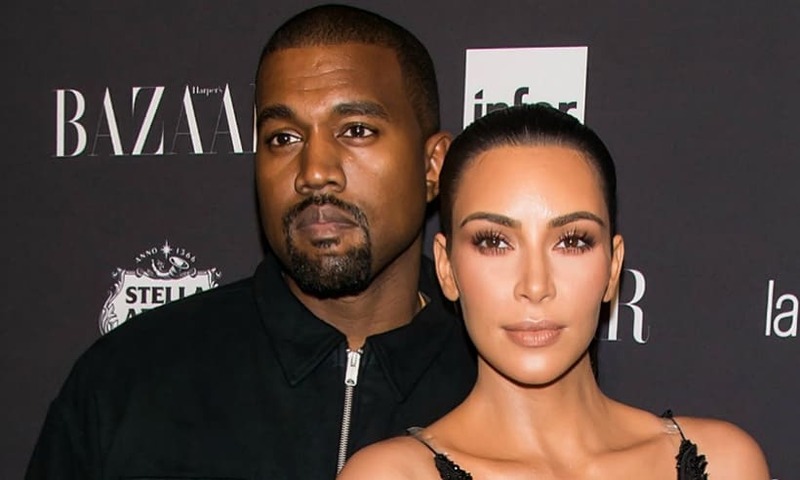 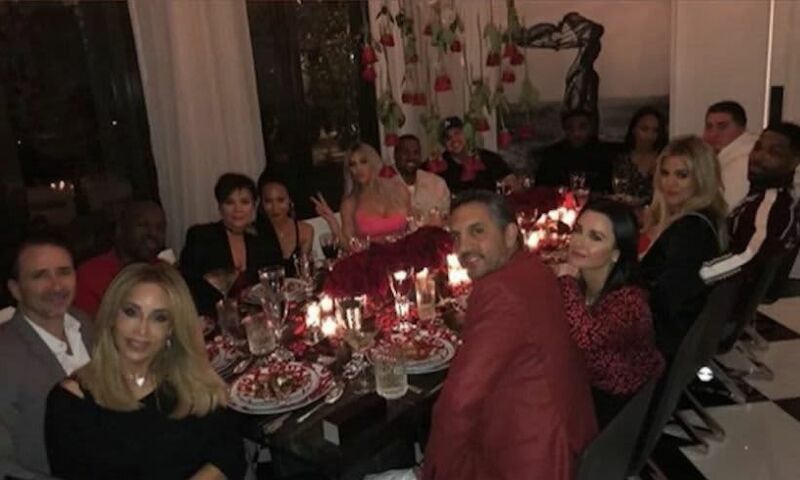 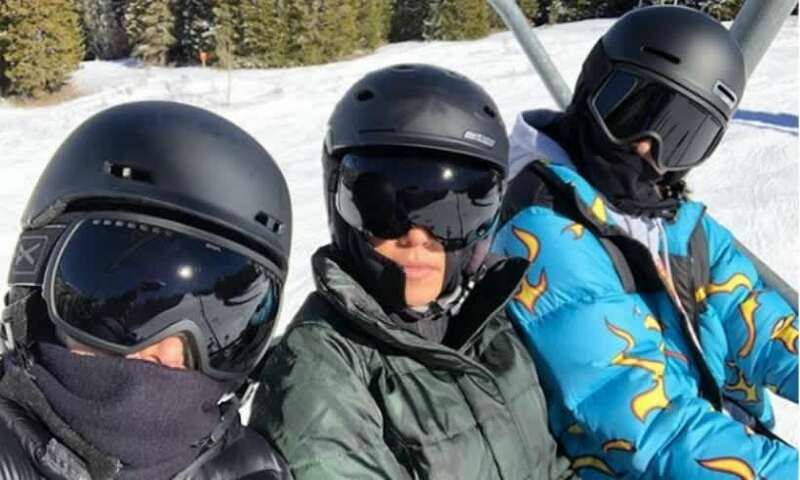 Kim Kardashian reveals baby daughter's name - and you would have never guessed it! 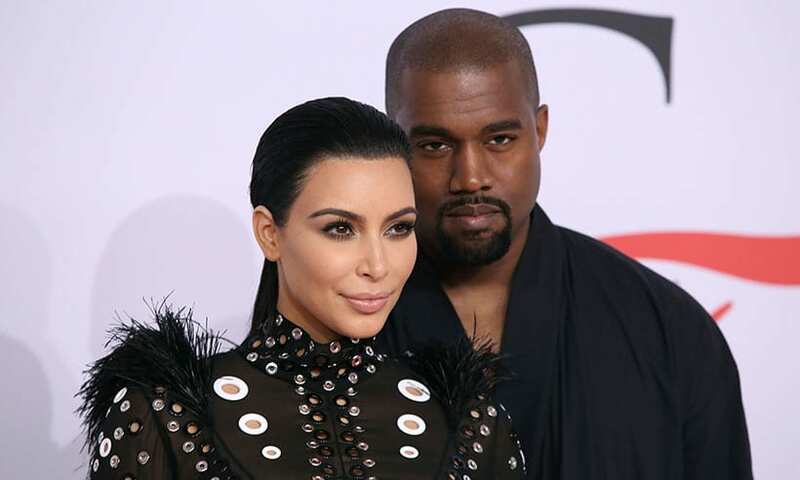 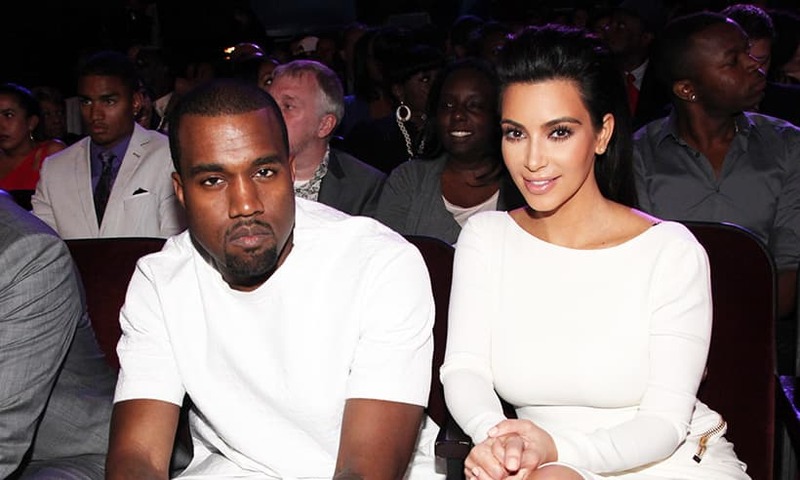 Is this the name of Kim Kardashian's new baby?